Disney area vacation homes for sale in Orlando. The latest quality vacation homes in the best short term rental communities. A vacation home is a property which can be rented out on the short term market. It could be called a pool villa, pool home or a vacation home. Disney area vacation town homes for sale in Orlando. 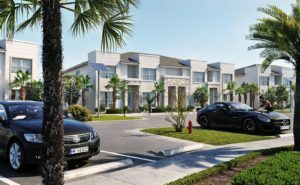 The latest town homes in the best short term rental communities near Disney. A town house or town home can be rented on the short term market depending on the community rules. Disney area vacation condos for sale in Orlando. The latest quality condo hotels with guaranteed rental income near the theme parks. A condo is similar to an apartment and is typically constructed from superior materials. Some condo communities allow short term rentals. Builders at Solterra Resort have introduced a new range of 5, 6 and 7 bedroom vacation homes with private pools. 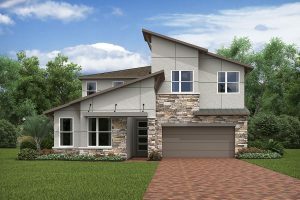 The builder is also offers a a range of new townhomes from $302,990. This brand new vacation home community is a full resort community with Club House, Communal swimming pool. Another builder is preparing to officially launch their phase 3 at Solterra Resort with a range of larger homes. There will be 70 new lots, but you need to be quick . Almost half have been reserved and final prices have not been released. Windsor at Westside is a brand new resort community of vacation homes. It is located just minutes from the theme parks and shopping. Featuring a town center, lazy river and a host of amenities. Vacation home buyers are making Windsor at Westside one of the most discussed new communities in the area. Hidden Forest townhomes are part of the Dream Resort. This is an ECO-FRIENDLY Resort Community located just a few miles from Disney. Hidden Forest features the newest innovations of modern townhome design. They are crafted with the latest construction technologies and modern interior design. We offer a full turnkey service to purchasers. 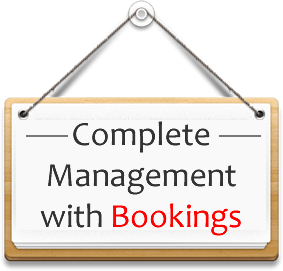 Our turnkey service includes the furnishing, managing and rental bookings of your property so you can relax and enjoy it. We endeavour to make owning a vacation home near Disney as pleasurable as possible. If you are not inclined to get involved, our team can make sure it all runs smoothly in your absence. Visitors to Orlando hit 72 million in 2017, an increase of 5%. Orlando is officially the most visited city in the U.S and welcomed over 44 million at the Orlando International Airport . The new expansion is going to make it even easier for many millions more to visit Orlando in the coming years. Latest numbers for 2018 are showing an increase of between 5 and 7%. This could push Orlando to 75 /77 million visitors for 2018 by years end. 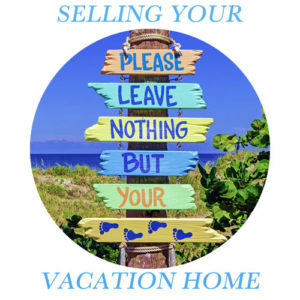 Are you interested in purchasing one of the vacation homes for sale in Orlando, the Number 1 family vacation destination on the planet? You have definitely come to the right place. 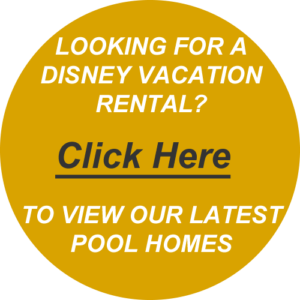 We have direct access to all of the new resort communities and vacation homes for sale near Disney which allow short term rentals. 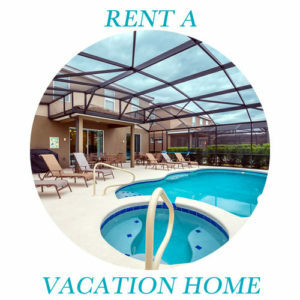 Vacation homes for sale in Orlando with private pools come in all budget ranges starting at around $350,000 increasing to over $1 million dollars. A brand new community of vacation homes at Solara Resort has been launched just a short drive from the parks. 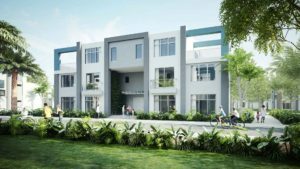 Solara Resort Orlando brings a wide range of modern, contemporary and traditional architectural styles along with open floor plans. The new resort boasts 900 new vacation homes with prices for pool homes starting from only $414.990. Phase 1 is just about sold out. Solterra Resort near Disney has been the best selling new community for the last year or two. Now in phase 2 and with new models and larger floor plans we expect sales remain strong. Rental demand for Solterra Resort has been huge and owners are doing very well. If you are looking to capitalize on rental income, you should be viewing this community. 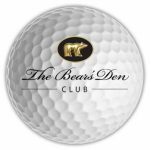 The Bears Den Club at Reunion Resort is a new vacation home community of frontline golf luxury villas. 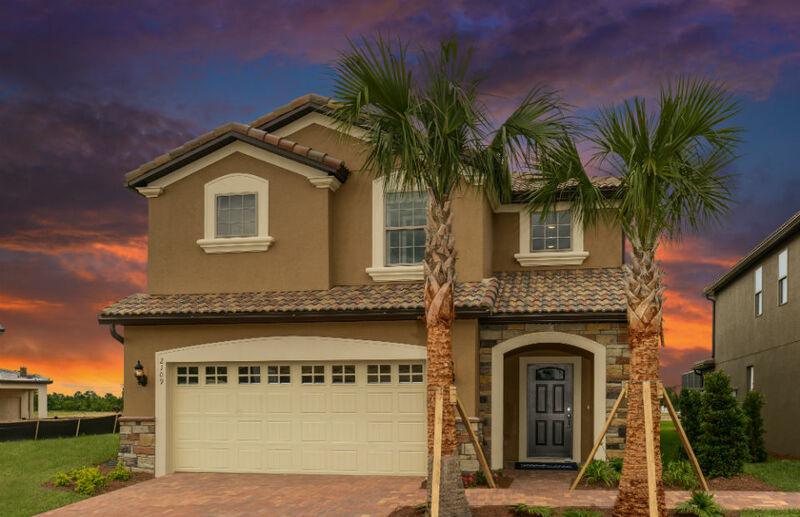 Over a quarter of these stunning vacation homes for sale in Orlando’s most popular high end resort community have already been sold in phase 1. With prices starting from around $1 million, perhaps the fact that Jack Nicklaus owns a home here too is just one of the reasons that The Bears Den Club is in such high demand. A brand new release of stylish and modern condos in the heart of ~Reunion Resort. If you are looking for the perfect lock and leave property, you should consider these spacious new properties. Ideal for the short term rental market when you are not using your property. 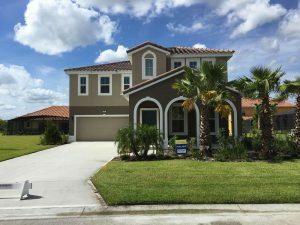 Vacation homes for sale near Disney in the heart of Central Florida. Buy Orlando Properties can help you find the perfect resort home in Orlando for your family. Holiday homes, pool villas, townhomes or condos, we have direct access to all types of vacation homes for sale in Orlando. View the latest opportunities to purchase an up and running vacation home. Disney area vacation homes for sale in Orlando. The best locations, close to Walt Disney World® Resort, world-class shopping and excellent restaurants. These stunning vacation homes feature amenities like private swimming pools and spas, game rooms and fully equipped kitchens. Plus there are some fantastic onsite resort amenities at most of these new communities. Some of the latest new construction Orlando holiday homes for sale are even bigger than before. These new vacation homes offer up to 14 bedrooms, because many owners like to maximize their vacation homes rental potential. 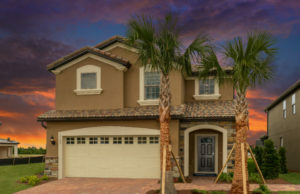 The most popular locations for new holiday homes in the Orlando area are in the Golden Triangle. Towns such as Kissimmee and Davenport offer quick and easy access to Disney and the other theme parks. When searching online, vacation homes may appear similar to residential homes and this can be confusing. The primary difference is that a vacation home is legally permitted by the county and the community to be rented out for short term rentals. The term Short Term Rental Zones is the general term used for areas where this is permitted. Just because a property is in a zip code which permits short term rentals, does not mean that all properties are vacation homes. The community or resort must also allow them. 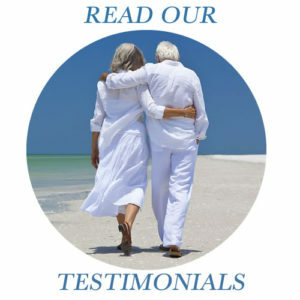 As experienced Realtors who specialize in the vacation home market we will be able to advise you which communities are which. Are you looking for a residential house or a second home which will not be rented? Click here to visit orlando-homes-4-sale.com . Here you can find resales and residential real estate in the Orlando area. We cover all new home communities in the above areas and have full access to the Orlando MLS. Whether you are looking to buy a house for residential use or as a vacation home, you need to have your finances in order. Some people make cash purchases whilst most will require a mortgage. Read more here. We work with a number of mortgage professionals who can assist you. They can assess how much you can borrow and help you get your paperwork in order.